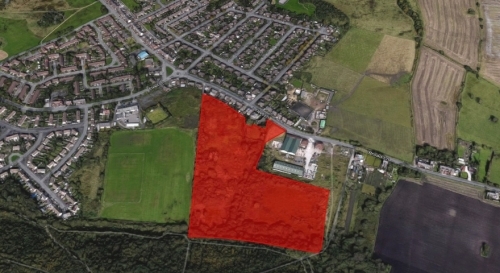 The land at Fleet Lane is situated approximately 2 miles south east of St Helens Town Centre, with easy access to the A580 (East Lancashire Road). 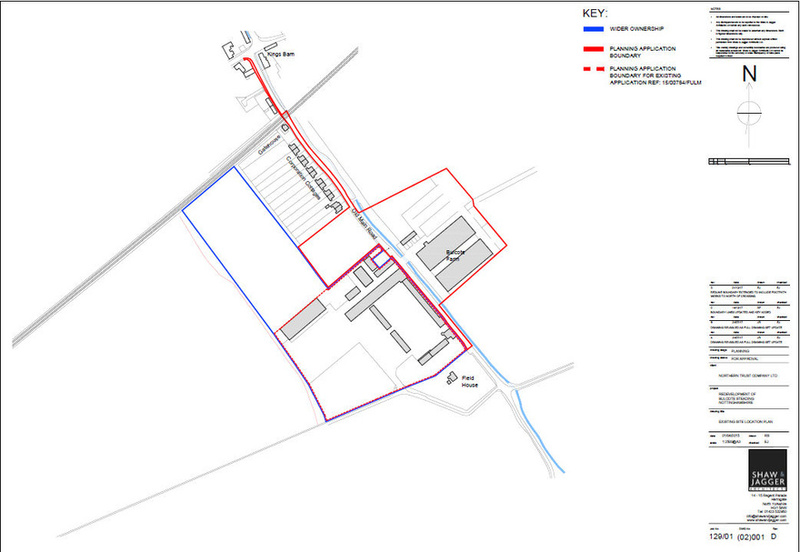 Junction 7 of the M62 is 13 minutes drive away and is accessed via the St Helens Linkway. Approximately 9 acres of greenbelt land which is currently semi-derelict with rough pasture adjacent to the existing settlement. 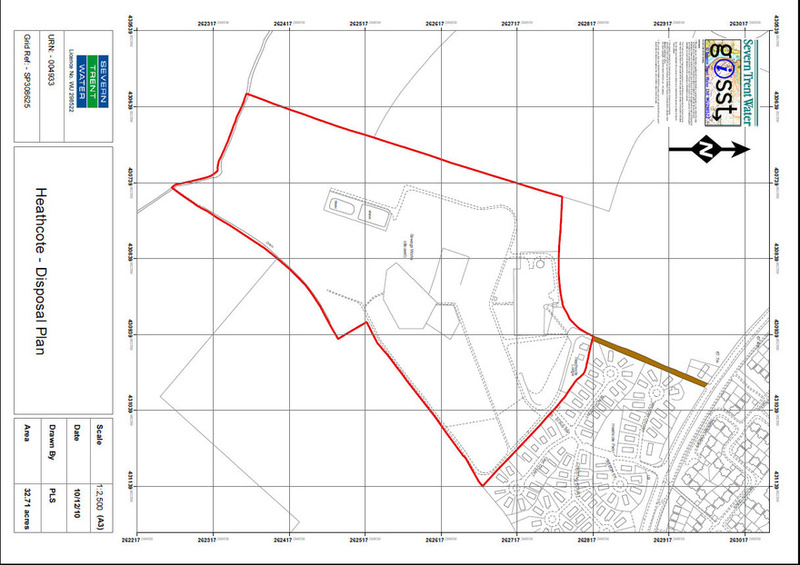 Looking at outline plans for up to 90 houses. 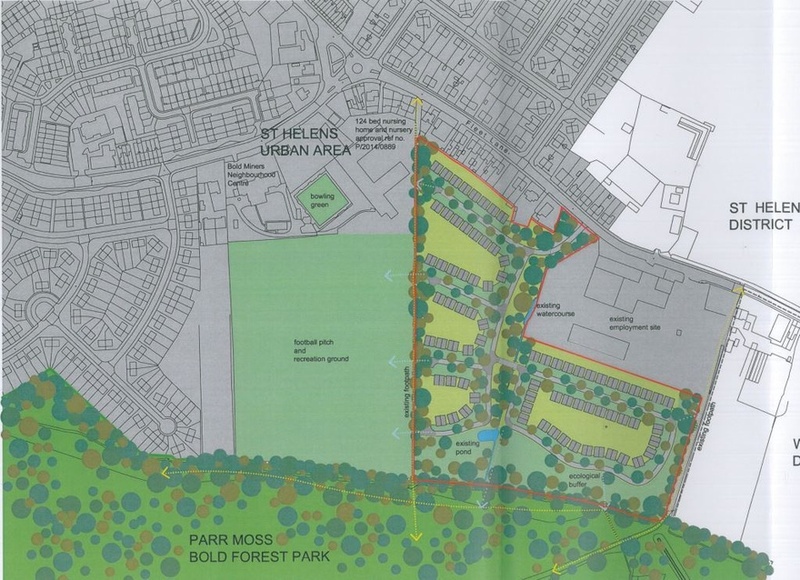 Representations have been submitted to St Helens Metropolitan Borough Council with supporting reports to substantiate sustainability for residential development.